Take your official visit with iMOBDEV Technologies at GITEX Technology Week Dubai, 2015 to signify smarter world of IT, from 18-22 October at DWTC (Dubai World Trade Centre). GITEX Dubai could be a unique as well as prestigious computer and electronic trade show, exhibition and we can say conference also, which take place in Dubai, UAE at Dubai World Trade Centre (DWTC) every year. From the origin in 1981, GITEX has become one of the greatest and significant events which take place on the globe. On this 35th anniversary edition, GITEX 2015 offers quickly growing internet of thing and keen technology market as well as the wave outcome they delivers across industry verticals. Global trends of IT field are very much recognized by GITEX Dubai. GITEX 2015 offers new organizations to tune into identified trends as well as assist visitors with lots and lots of opportunities to involve and absorb something hottest in the entire trade. 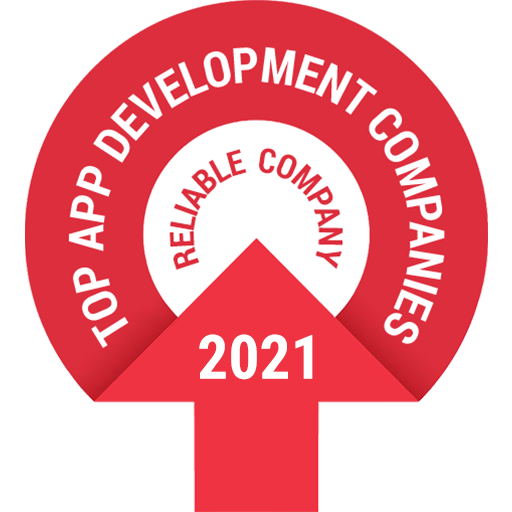 iMOBDEV Technologies is a foremost Web and Mobile Application Development company delivers high level of performance to their honored customers. Firm comprises ISO 9001:2008 certificate having long years of overall involvement in web development and mobile app development platforms. On this 35th anniversary edition, again iMOBDEV Technologies planning to showcase their astonishing services and support at the mega event organized by GITEX, at Sheikh Rasheed Hall, Stand: SR-E4, from 18-22 October, 2015 at Dubai World Trade Centre (DWTC). From iMOBDEV Technologies, we would express totally diverse opportunities at GITEX Dubai 2015 related to organizations with the esteemed clients surrounded by the field of Mobile and Web Application Development. Our organization’s exceptional work is to convey real business worth to the valued customers round the world by consoling the finest quality and greater customer pleasure. GITEX Dubai 2015, the mega event is all over again prepared to build up the standard for ICT administration and business advancement for every single attender from small organizations to global associations and government offices. Being such a huge platform GITEX Dubai 2015 has obliged as an astonishing podium to launch products amongst presenters as well as exhibitors. Apparently, last year Dubai World Trade Centre (DWTC) estimated quite more than 3500 product exhibitions in the mega event. This year, it is predictable to upsurge exponentially with somewhat 7000 ICT organizations. So, alongside the revolutionary corporations, individual can assume a crowd of new performers in the expo. IT Trade is at its flourishing stage by saying good-bye to traditional procedures of corporate. The standard has now moved to advanced. We at iMOBDEV Technologies have a tendency to think serving the organizations with the least difficulties and qualitative services. iMOBDEV Technologies will going to rock the platform by showcasing its remarkable solutions at the event. Join iMOBDEV at GITEX Dubai 2015 to put your esteemed thoughts in practice.